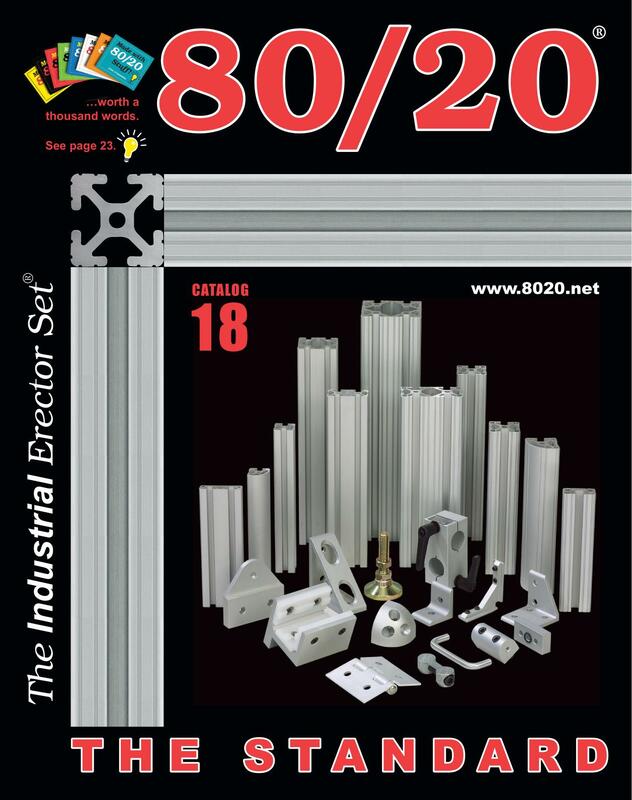 Did you know that 80/20, the makers of The Industrial Erector Set, also provide services for you to integrate custom machined parts? Not only can you custom make frames out of the T-slotted aluminum construction system but you can also develop custom mounting plates, brackets, and accessory mounts to add to your project. 80/20 gives you the freedom to create solutions that will fit your exact needs. You can modify over 6000 parts in our catalog including over 130 aluminum profiles, in stock, as well as aluminum panel and block materials. We can also help you customize parts for mounting slides or thrusters, electrical components, or any other add on part not standard to the 80/20 product line. With the innovative nature of our customers, it only makes sense to give you the freedom to think outside of the box. We are able to source for all your custom fabrication needs. By teaming up with 80/20, we are able to deliver high quality, low cost, custom machined, finished products in just a matter of days, not weeks. No matter the material or the size, 80/20 has the tools, the resources, and the dedication to make it happen. 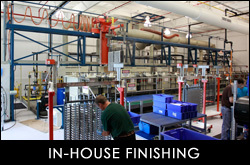 With 17 high tech Haas CNC machines, a 35,000 square foot workshop and their own anodizing facilities, 80/20 is staged to handle even your strictest project requirements and tolerances. No matter if you are looking for a one off production with mill finishing or if you need a thousand finished parts, 80/20 has the equipment, the talent, and the experience to make your vision a reality. We will be there for you to help with the design and ordering process. 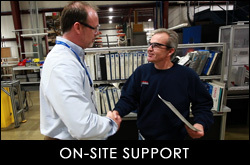 We go beyond the usual services provided by an average machine shop. We will come to your location, assess your needs, create a drawing, and typically get a quotation for your project in your hands within 48 Hours. Once your order is placed, we will get your creation on the fast track to completion and ensure that your parts are accurate, clean and securely packaged before shipping. 80/20 is a powerful partner. 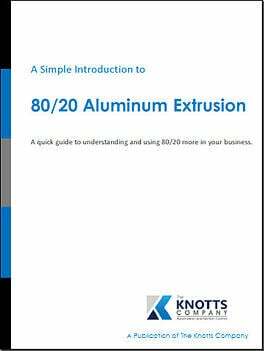 By manufacturing and anodizing their own parts, 80/20 offers no minimum quantities on orders, quicker turn times on finishing, and maintain stringent tolerance standards. They also have expert CNC operators with over 60 years of combined experience, top notch designers using state of the art technology and software, and knowledgeable staff to answer your toughest questions. 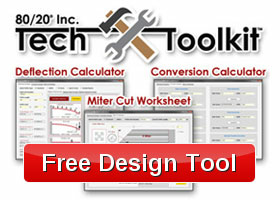 Have a Custom Machining Need?